Skif battalion’s page has been added to our site. The page contains unit’s history, equipment, uniforms and warpath. 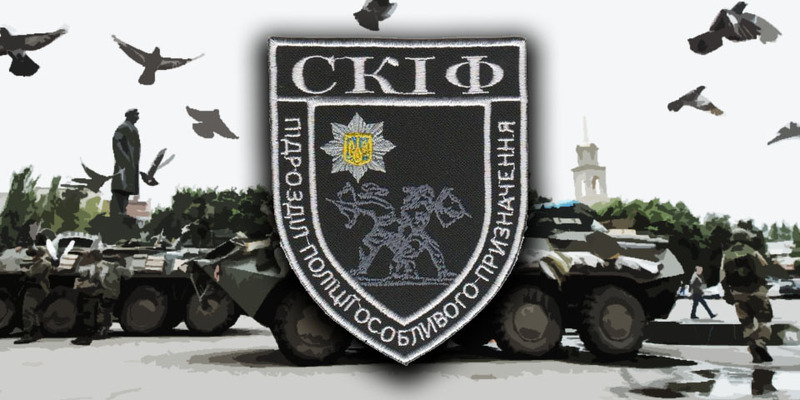 Skif battalion is a volunteer unit established in 2014. 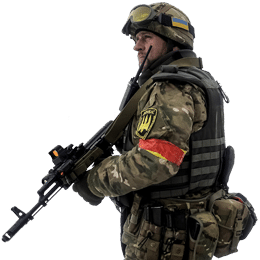 The battalion participated in the battle of Shyrokyne together with Azov Regiment and is one of the last battalions in the National Police. You can learn more Skif battalion on their page. Ternopil company’s page has been added to our site. The page contains unit’s history, equipment, uniforms and warpath. 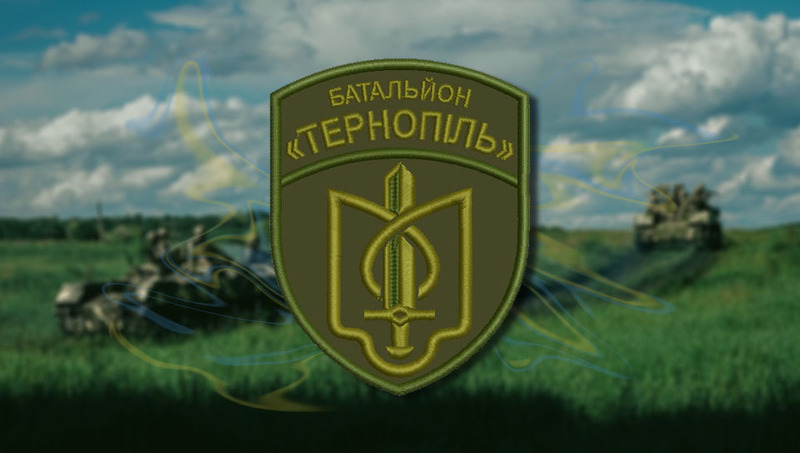 Ternopil company is a volunteer unit established in 2014. The unit was tasked to protect public order in towns alongside frontline and was never sent directly to combat. You can learn more Ternopil company on their page. Kherson company’s page has been added to our site. The page contains unit’s history, equipment, uniforms and warpath. 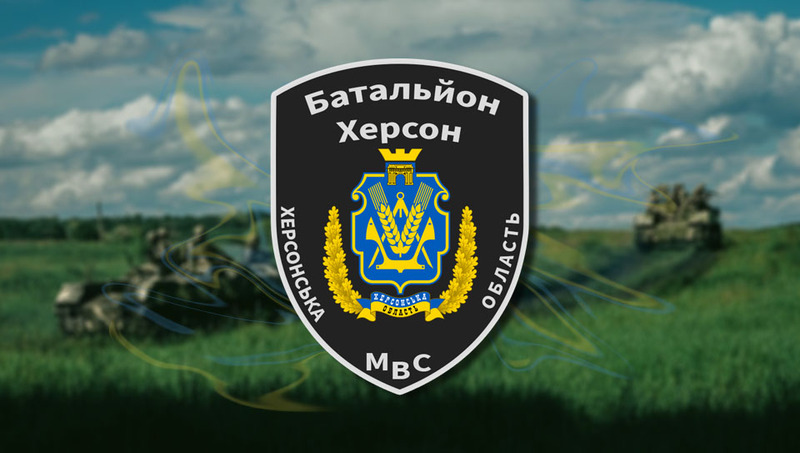 Kherson company is a volunteer unit established in 2014. 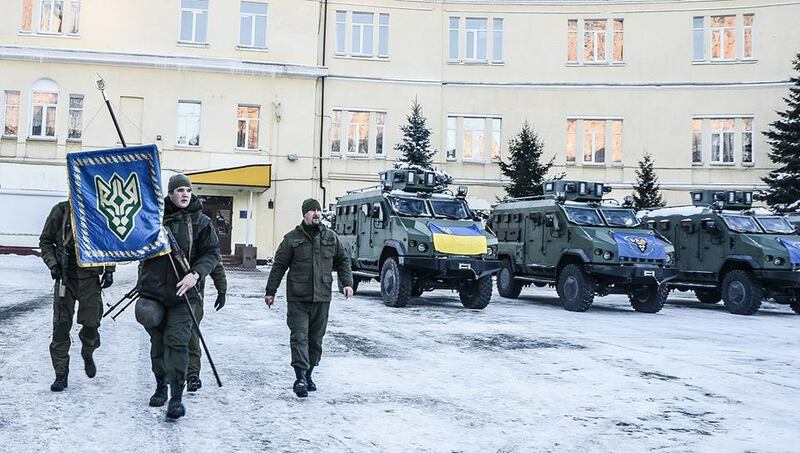 The unit fought in Illovaysk and actively participated against protestors on Crimea border. You can learn more Kherson company on their page. On January 24, 2018, Battalion Kulchitskyi received four new light armored vehicles Varta. The equipment was handed to battalion by Colonel Roman Leonovich, commander of 27th Brigade of National Guard. Varta is 4×4 light armored vehicle developed by Ukrainian company Ukrayinska Bronetekhnika. The vehicle was accepted into service in 2016 and handled to special force unit Kord. Units of National Guard received first vehicles in 2017, including Azov Regiment. 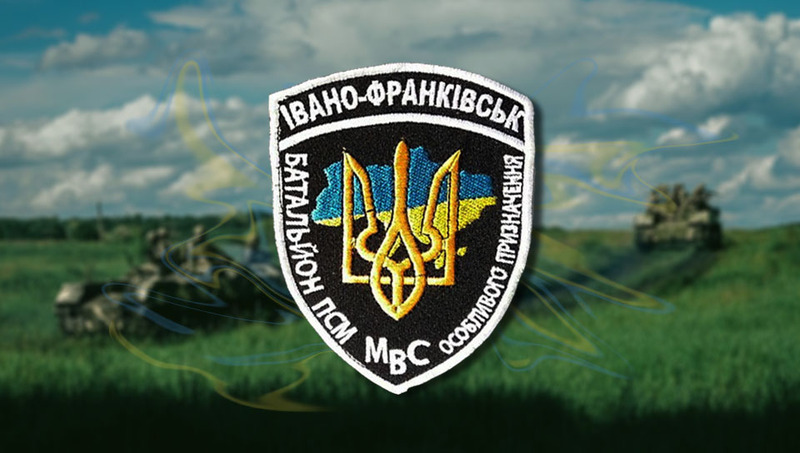 Our page of Battalion Kuchitskyi was updated to reflect this change.